The first library in Paola was founded in 1876 as the Paola Library Association, a stock company. In 1880 the library was housed in two upper rooms in the city building. Mrs. E.J. Heiskell was the first librarian. J.W. Sponable, Mayor of Paola, bought the present lot at Peoria and Agate in 1892 and presented it to the City of Paola for $1.00. Mayor Sponable donated to the city the building on this lot to which the city added a one-story addition. Fred Sponable, executor of the Sponable estate, bought an additional 17 feet from the Baptist Church and sold the enlarged lot to the city for $1.00; the purpose, to erect a free public library in 1905. In 1902 Martha Smith bequeathed $10,000 for a library to be built in memory of her husband, John U. Smith. Plans were made, the agreement was signed by board members, and Fordyce Brothers were hired to build a one-story stone library building and basement which was built and paid for by the Smith estate bequest. The old frame building was sold and moved from the lot. The new brick and stone library was designed by George Washburn of Ottawa, one of Kansas’ most highly regarded architects. Dedication was held April 10, 1906, and the new building was opened. A 1983 fire, which leveled the Hadlock Cabinet Shop in the old Baptist Church east of the library severely damaged the library. Paola Volunteer Firemen saved the building, and volunteers from the community carried books to several close-by buildings. Many books were lost or damaged, but the building reopened upstairs. Subsequently, the lot next door was purchased, and a new addition was added and opened in 1985. The addition now houses the adult fiction books and current periodicals upstairs and a young children’s area downstairs. The original wing of the library contains the nonfiction collection and the circulation area. Two rooms have been named in honor of notable supporters of the library. The tower room with the pyramid-shaped roof in the original building is named the “Berenice Boyd Wallace Genealogy and Kansas History Room.” Mrs. Wallace, who served as chairman of the board at one time, donated funds for a substantial collection of genealogy materials. The adult fiction room in the 1985 addition is dedicated to Mrs. Nadine Schwartz who was chairman of the board at the time of the fire in 1983. Very notable was her leadership in obtaining the necessary funding for the new addition. The lower floor of the Paola Free Library contains young adult and junior level materials in the west wing and young children’s materials and a story hour area in the east wing. The library’s card catalog and circulation have been automated since 1992, a project originally made possible through a grant from the Louis and Dolpha Baehr Foundation.  Over the years many clubs and organizations have contributed to the progress and the success of Paola Free Library. Shamrock Club was solely responsible for organizing and decorating the first children’s room. Many organizations and individuals contributed generously to the funding of the new addition. The Friends of Paola Free Library have organized many book sales and, with the money earned, have purchased furniture, equipment and books. They have also sponsored several literary programs for the community. In 1992 the Paola Free Library Foundation was established with a gift from the estate of Mrs. Berenice Wallace.  Its purpose is to encourage financial contributions from individuals and organizations which will provide for the continued growth of Paola Free Library. Through these contributions, the foundation has been able to help support the library in its need for materials and equipment. As Miami County expands in population and the need for information increases, the Paola Free Library Board of Trustees is currently acting on the need for a larger facility that would provide more room for programs and technology.